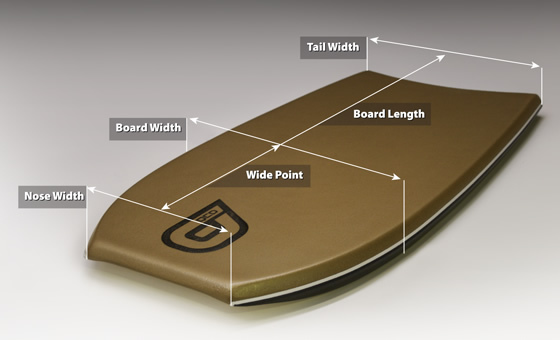 Each board QCD Boards is still 100% hand shaped by Todd Quigley and Jarrod Gibson right here in Australia, using the finest materials available and industry leading Buzz-Tech fabrication. 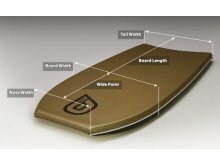 Update May 2013: Todd Quigley announced the release of of QCD Stock boards available in the best bodyboard shops. 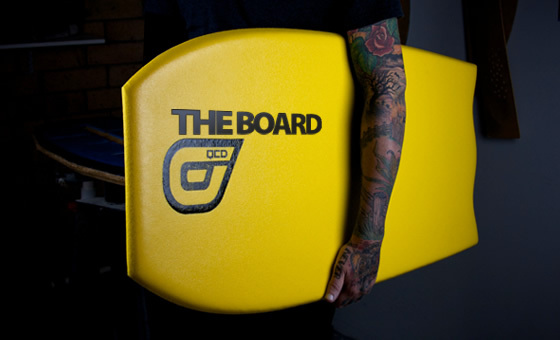 Visit the website of QCD Bodyboards now ! 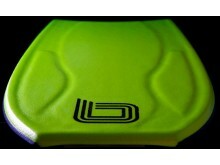 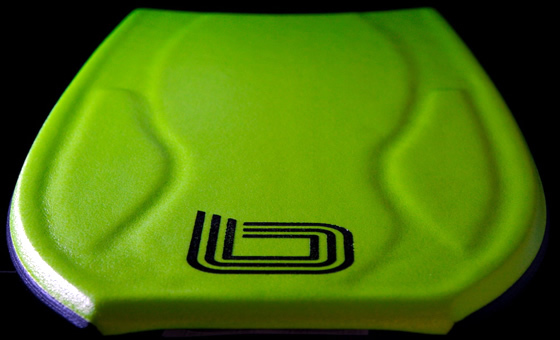 QCD Bodyboards , belonging to category "Bodyboarding Brands"